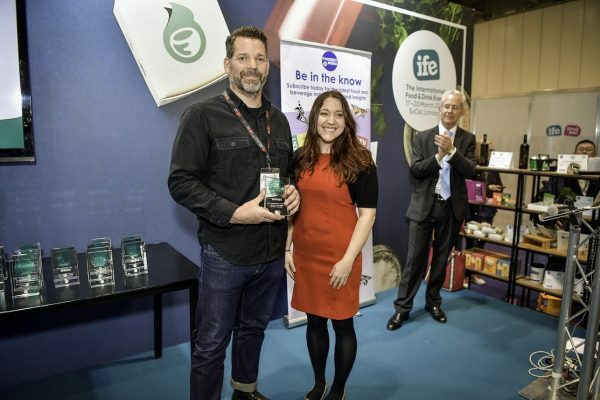 An independent panel of experts judged 380 products from 33 countries in 27 categories, with Montrose Chocolate’s Benefit range being named Best Confectionery Innovation. 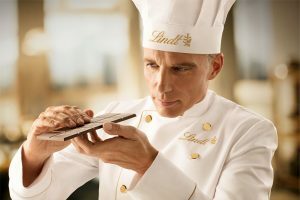 Judges were reportedly impressed with the ingenuity of the range for “combining pleasure with functionality” saying it was an inspirational idea and that “chocolate that provides any additional health benefit is surely a worthy winner”. They also praised the brand’s design and clear messaging. 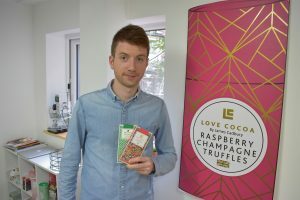 Benefit Chocolate is a farm-to-bar chocolate, made using the highest grade single-origin cacao sourced directly from ethical farming co-operative CasaLuker estates in Colombia, and avoids milk solids in order to be completely vegan friendly. Benefit Chocolate is currently available in three functional varieties – the protein bar, vitamins bar and energy bar. 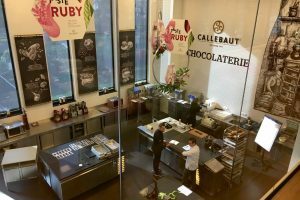 The CasaLuker cocoa estates have won praise within the industry in terms of the company’s approach to sustainable business practices, including treatment of farmers.